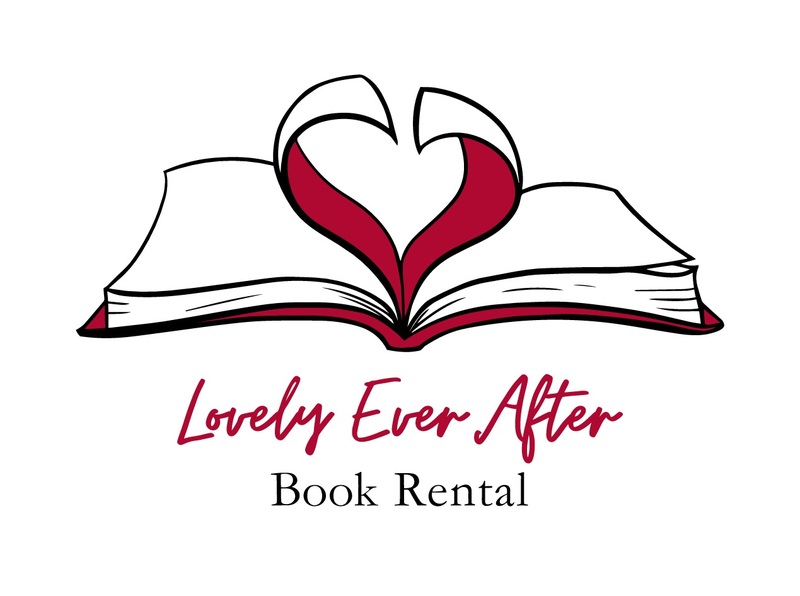 We are a Malaysian Book Rental service. We stock mainly Romances, specializing in the Historical Romance genre. We operate online and fully by post! ♥ Read all the books in a series. ♥ Read all books of a favorite author. ♥ Try new authors you would otherwise not chance upon. ♥ Read deeply and voraciously without ending up with a pile of books to house.